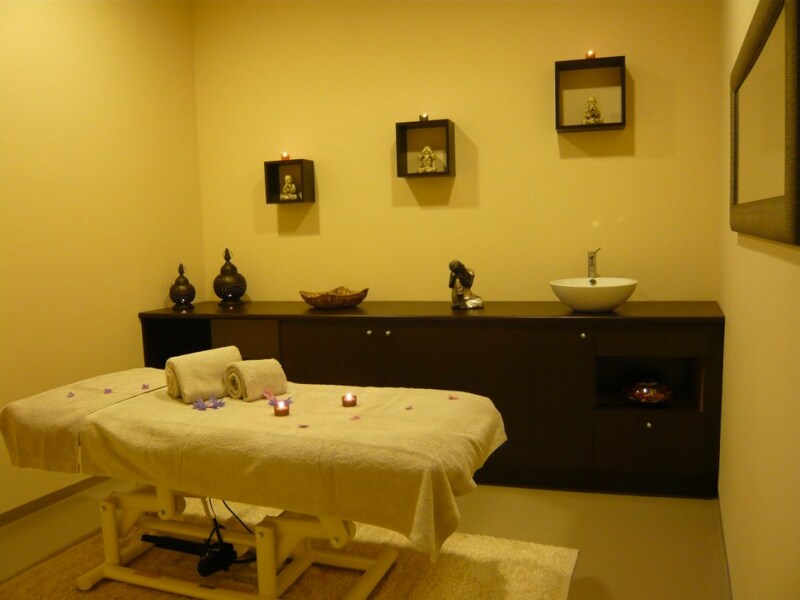 Our SPA has an indoor swimming pool, a jacuzzi, a sauna and a turkish bath. All the facilities have free access to the guests. 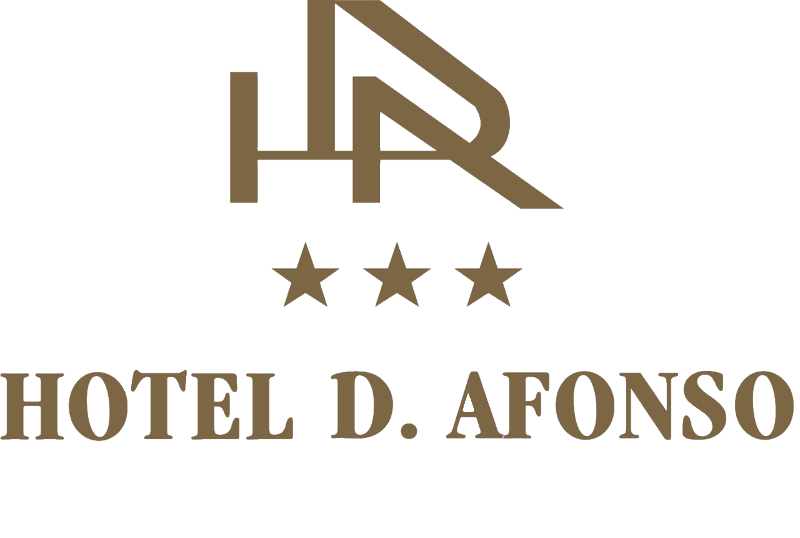 Hotel D. Afonso SPA is the ideal space for families, allying the comfort, well-being and fun. 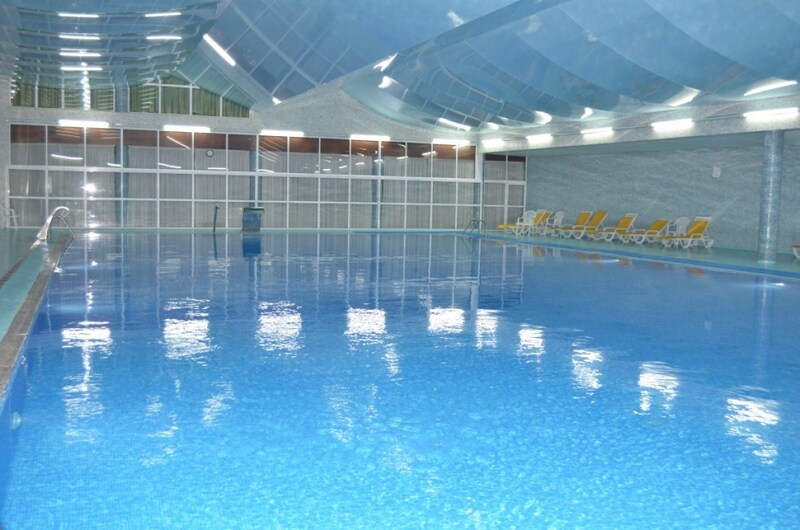 With 25 meters in lenght, our indoor heated pool provides the ideal enternaiment for clients of all ages, making possible to have enjoyable moments in family. Relaxing and warm even on rainy days, it is the perfect escape to enjoy a weekend or an extended vacation. 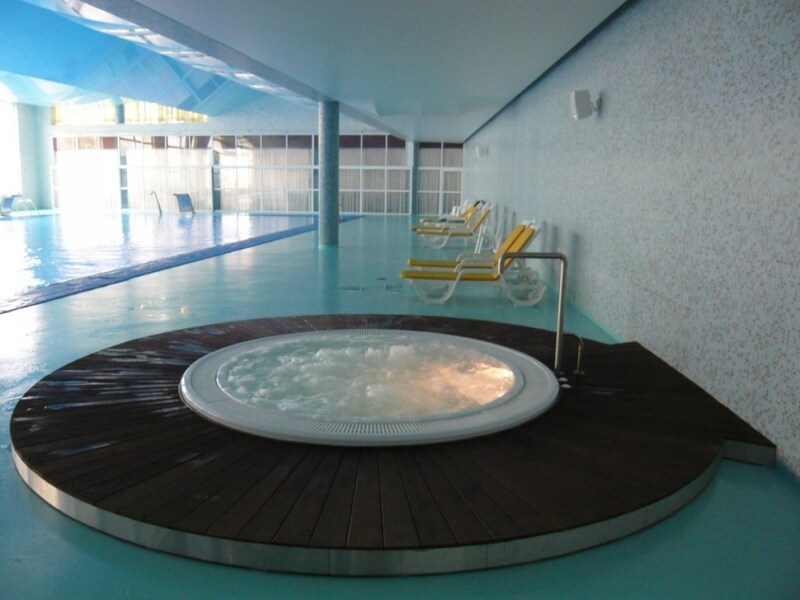 It is complemented by a jacuzzi, for some moments of complete relaxation. Located aside from the pool, our SPA also includes a turkish bath and a sauna, in a cosy space that aims for the well-being of our guests. There is also a massage room where you can enjoy some relaxing treatments and a Vichy shower room, for massages with water. The SPA is the perfect place to nurture body, mind and soul, awakening all the senses to a unique and unforgettable experience. The use of cap is mandatory.